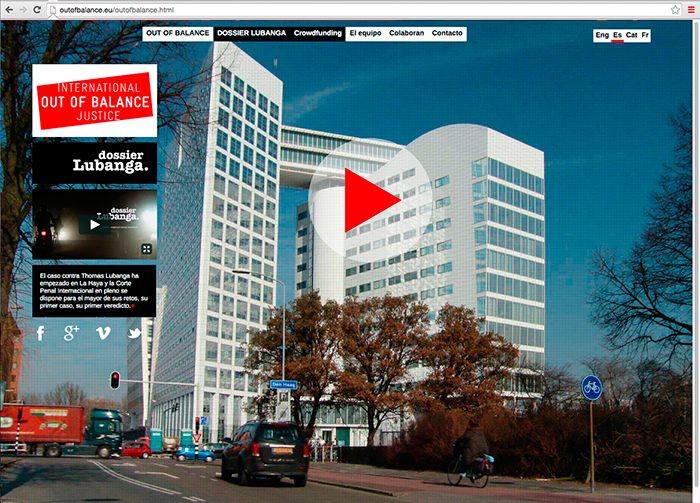 Broadcasting platform ‘Dossier Lubanga’, a documentary about the first case in the International Criminal Court, calling into question the role of the institution in an unequal world. Production, direction and script: Germán Reyes (La Bretxa). 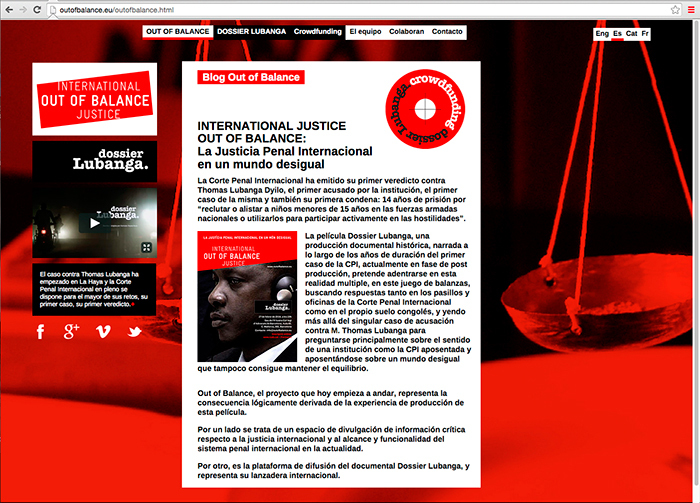 Also, a space for the showing and diffusion of critical information about international justice.